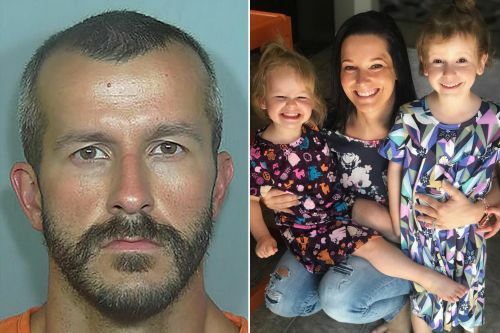 A two-day investigation revealed Chris Watts was actively involved in an affair with a co-worker, which he previously denied. The Weld County District Attorney's office filed formal charges against Christopher Lee Watts for the murder of his wife and daughters on Monday afternoon. Michael Rourke, the Weld County District Attorney, charged Watts with three counts of first-degree murder after deliberation, two counts of first-degree murder of a child under the age of 12 by a person in a position of trust, one count of unlawful termination of a pregnancy and three counts of tampering with a deceased human body. A Colorado father suspected of killing his pregnant wife and two daughters may have strangled them, according to new court filings.